Celebrate the new WWE Women's Tag Team Champions, Bayley & Sasha Banks! How did the WWE 'Go Home' shows do before Elimination Chamber? Let us know if you felt similarly! The Man returns to Raw! But isn't she still suspended?! 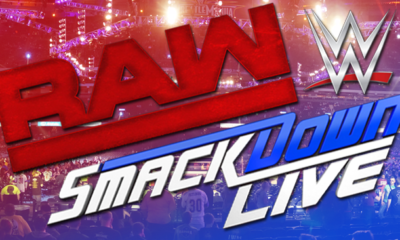 How did Raw and SmackDown rate out this week?